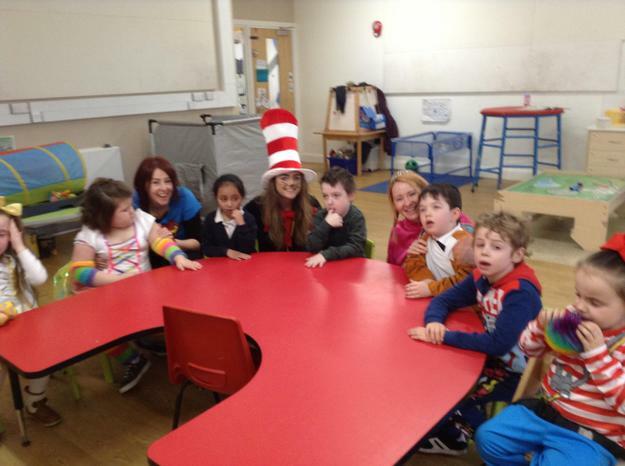 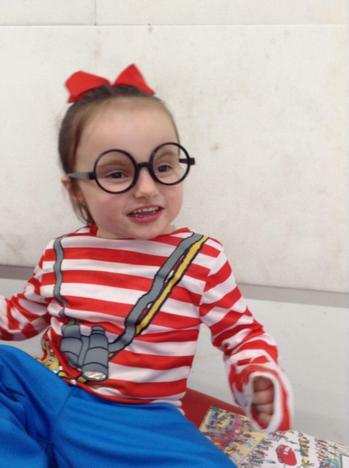 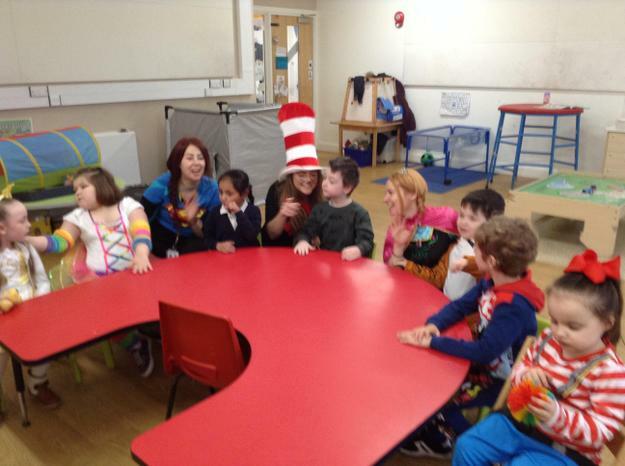 Lime class had lots of fun on World Book Day (7.3.19). 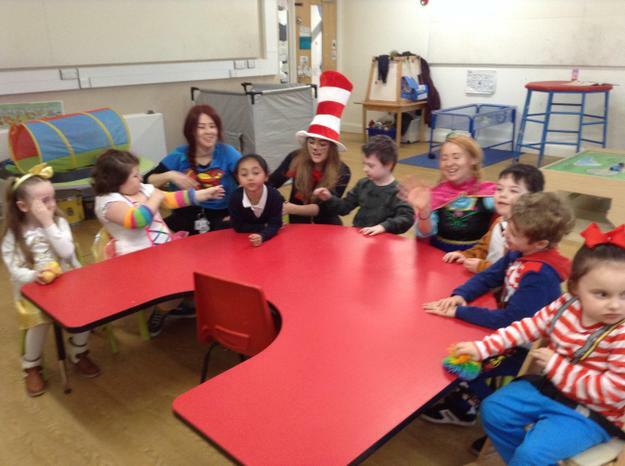 Our focus book for the week was 'The Very Hungry Caterpillar' so all of our teaching and learning activities were caterpillar, food and butterfly related! 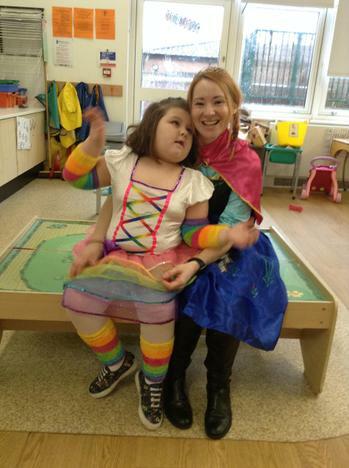 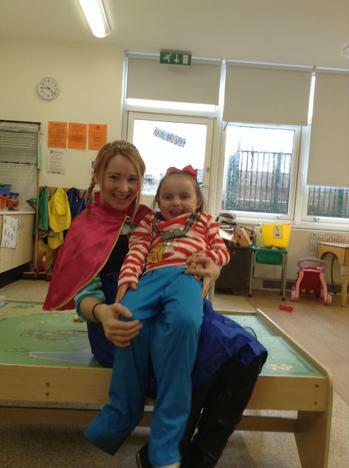 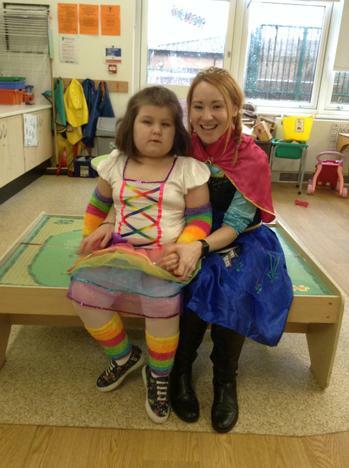 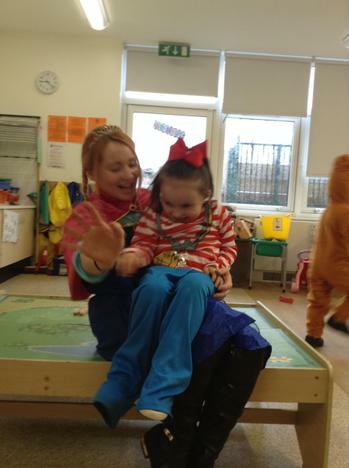 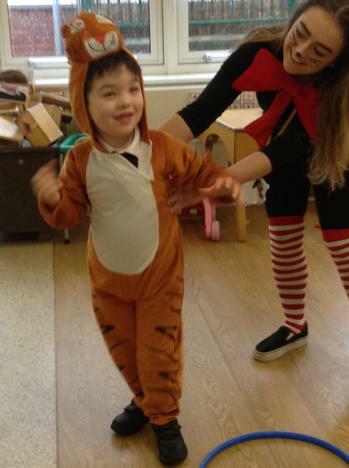 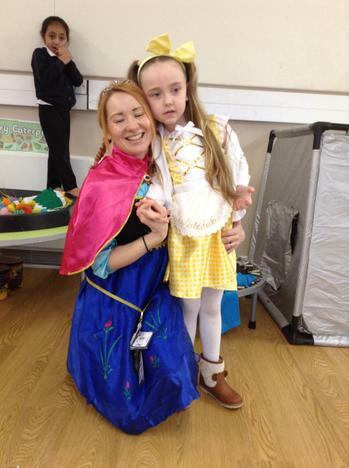 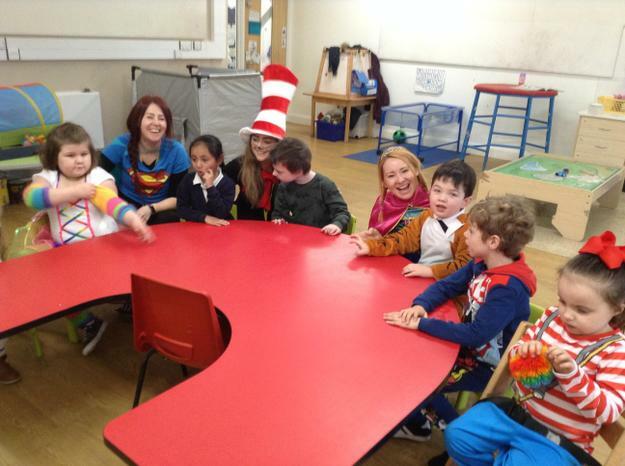 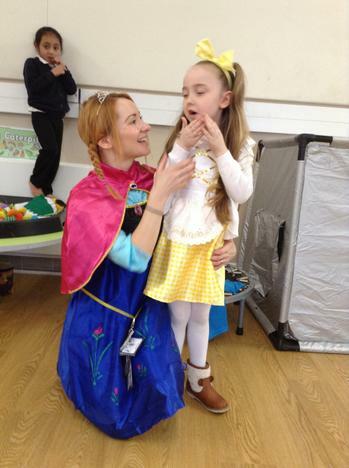 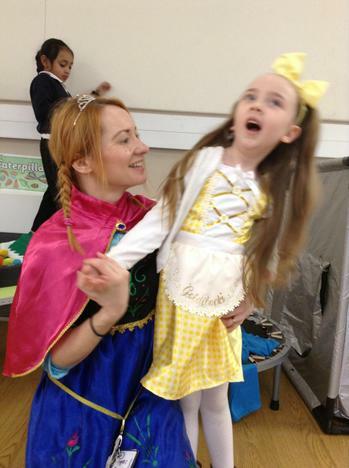 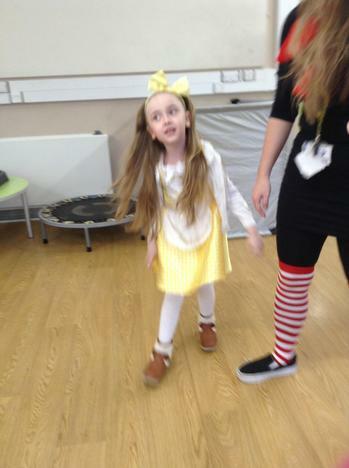 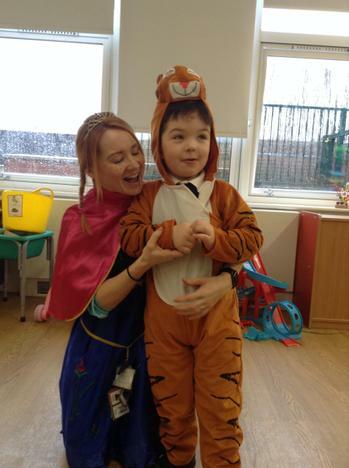 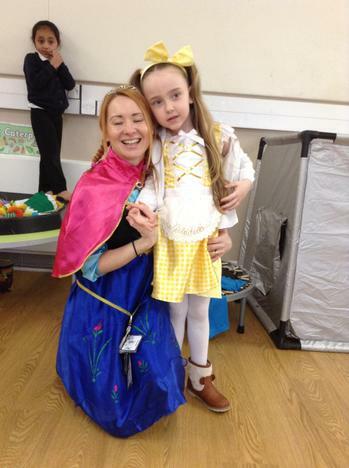 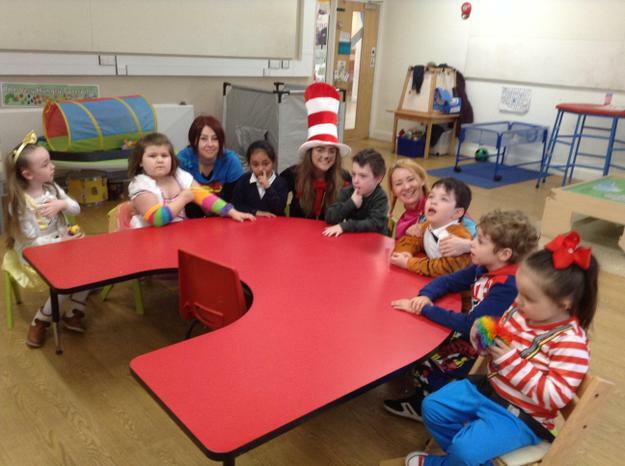 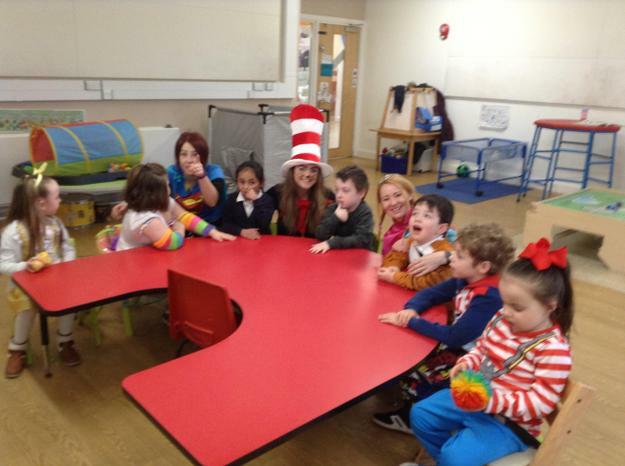 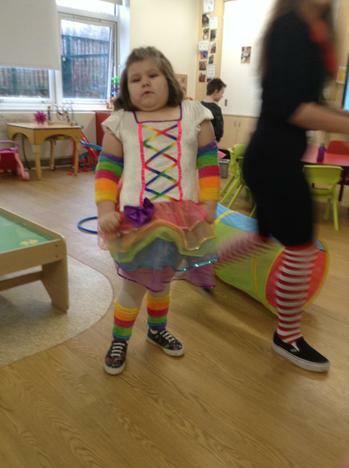 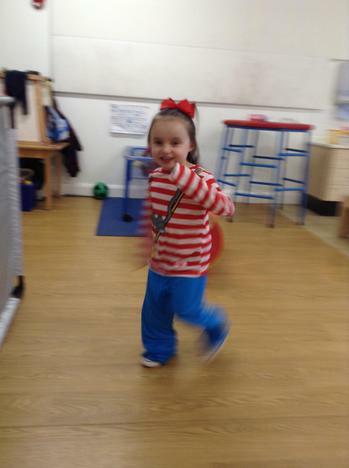 All of the children and staff made a great effort with their costumes on the day - we had a tiger in class, Princess Anna from frozen, Goldilocks, Where's Wally, The cat in the hat, superman and a beautiful, colourful unicorn! 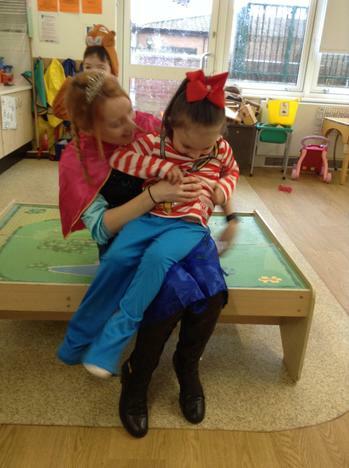 - everyone had lots of fun.